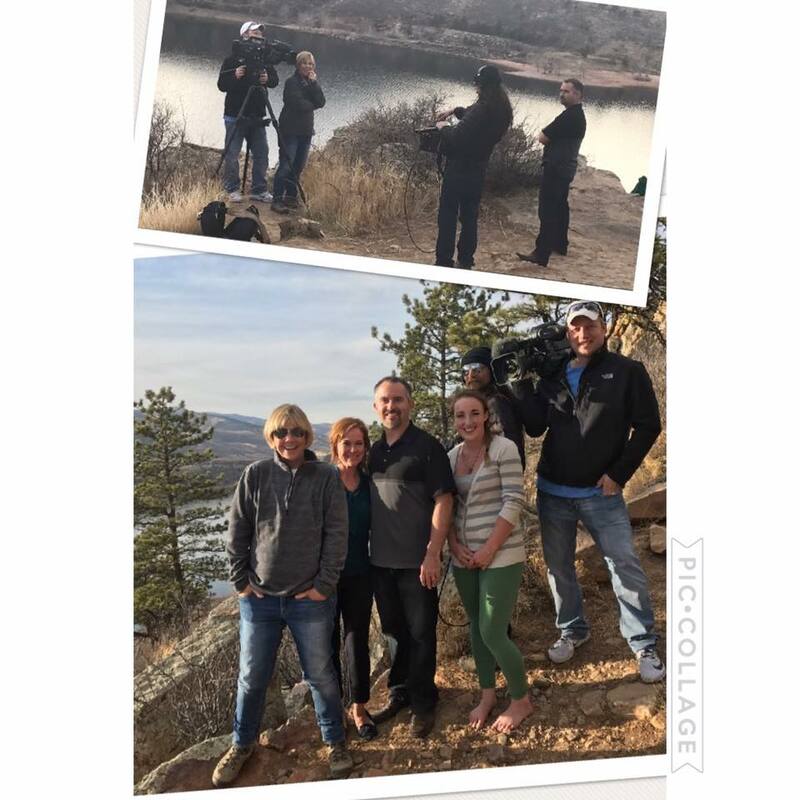 The Harger Home Team has now been featured on two episodes of HGTV's House Hunters! Most recently, Shawn had the opportunity to work with Scott and Rebekah as they found their first home. Click here to view the 'Open Space in Colorado' episode. Shawn and Kari were also thrilled to work with Jaden Adamson as she found the perfect tiny house to call home. Click here to view the 'Teen Goes Tiny in Colorado' episode details. 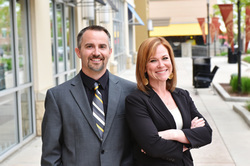 The Harger Home Team is proud to serve the Northern Colorado region as full-time REALTORS®. We work with Buyers and Sellers in Fort Collins, Loveland, Berthoud, Windsor, Timnath, Greeley, Johnstown and the surrounding communities. ​We know buying and selling a home is a huge decision. Our goal is to ensure the process is stress free and fun. Kari and Shawn are the best 2 for 1 deal you will ever get! "The Hargers were so amazing! They listened to everything I wanted to do and created a game plan to help me sell my home. They were very knowledgeable and professional! They made sure I was knowledgeable about everything every step of the way. Their ideas and marketing were on point and my house sold fast. What a great experience and I highly recommend them!" The Harger Home Team started based on a simple philosophy…RELATIONSHIPS MATTER. We know a real estate transaction is a life changing experience and our goal is to ensure you have a positive experience. The best way to accomplish that is by making sure you know we are more than just your real estate agent. We are your friend and partner.